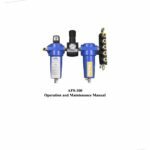 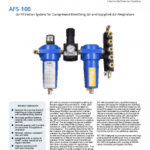 AFS-100 is a compact compressed breathing air filtration system that removes oil, water, solid particles and odors from a compressed air system. 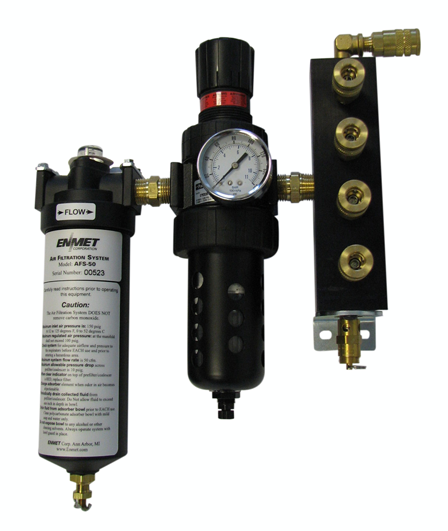 AFS-100 system incorporates a unique three-stage filtration concept which utilizes a prefilter, high-efficiency coalescer filter and charcoal adsorber element. 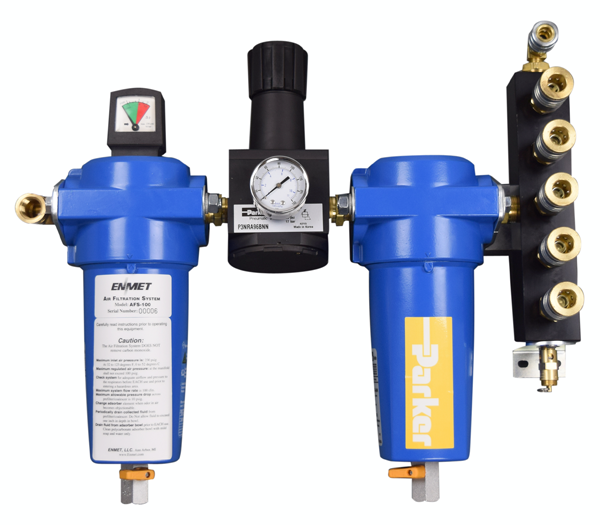 The system provides uniform air distribution to five supplied-air respirators and a sixth quick-disconnect can be used for connecting a carbon monoxide monitor or an additional respirator. 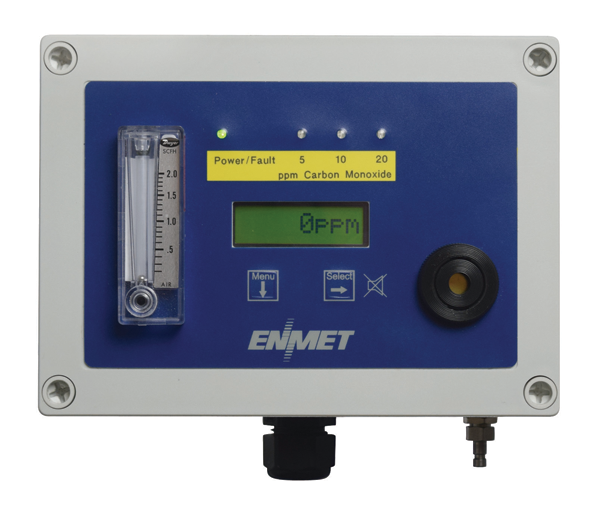 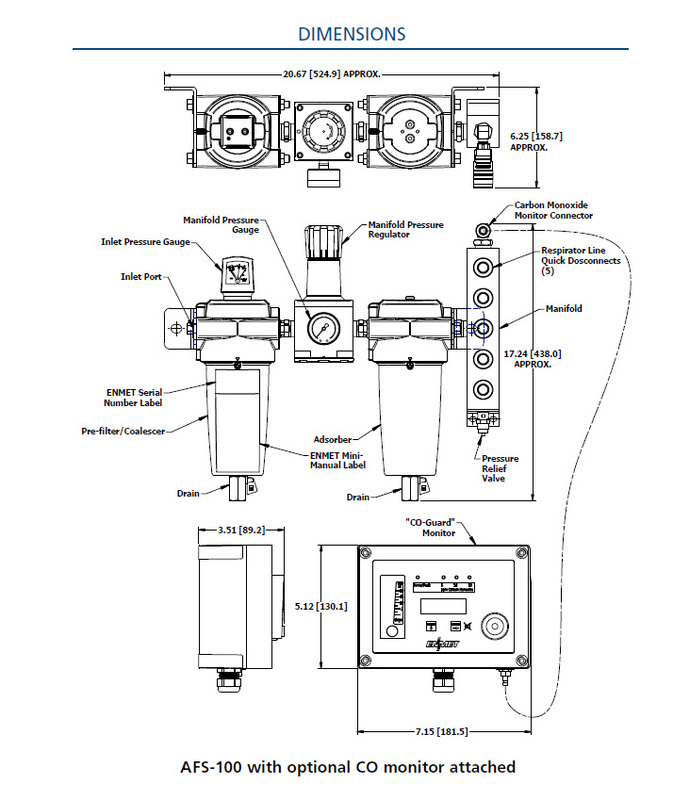 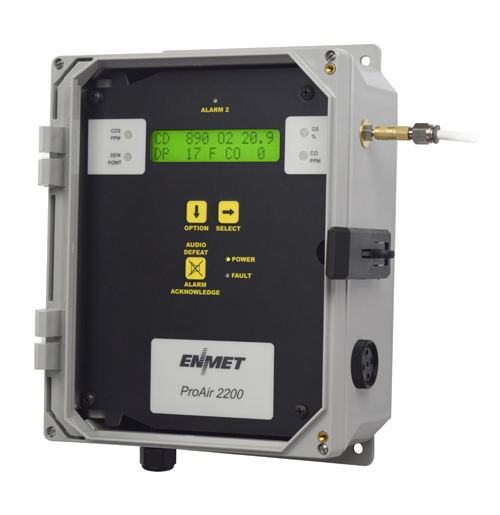 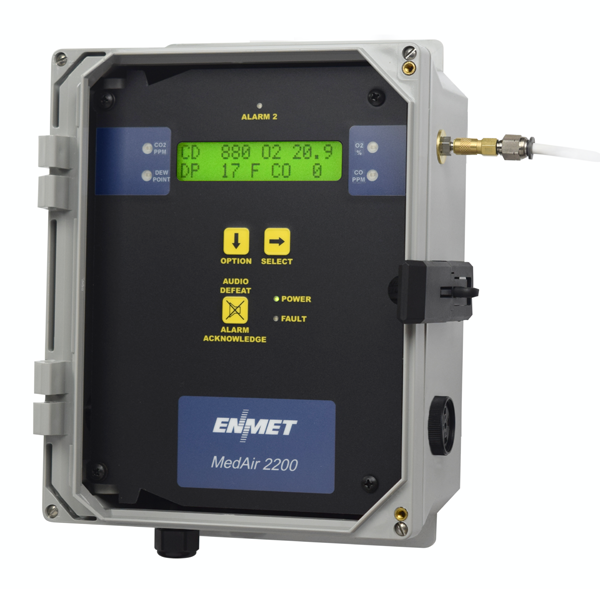 AFS-100 is compatible with a variety of ENMET carbon monoxide and oxygen monitors.